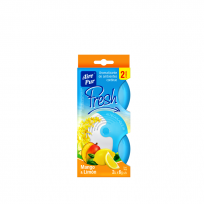 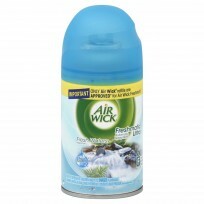 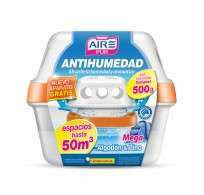 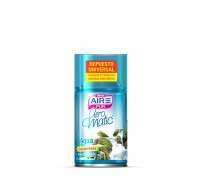 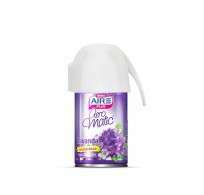 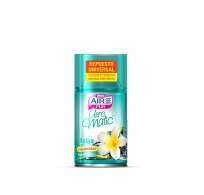 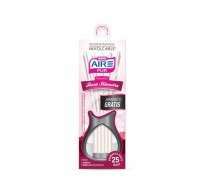 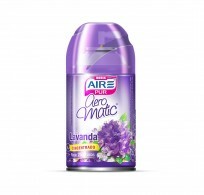 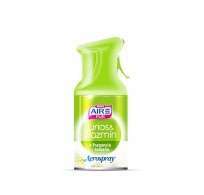 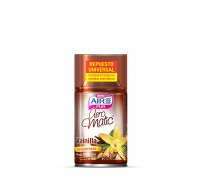 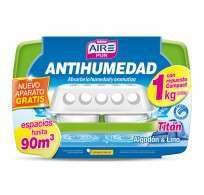 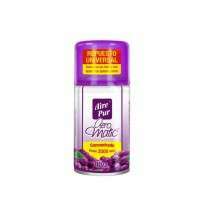 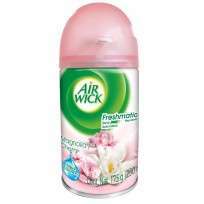 AIR WICK REPUESTO X250 MAGNOL. 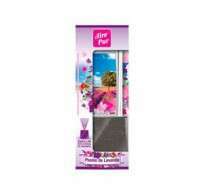 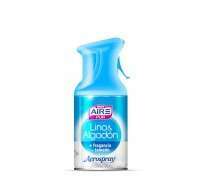 AIRE PUR AEROSPRAY LINO ALGOD. 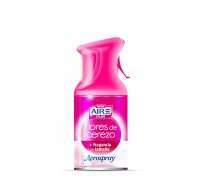 AIRE PUR AEROSPRAY LIRIO JAZM. 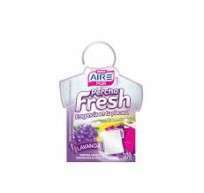 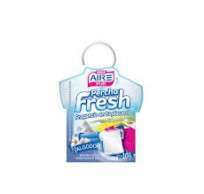 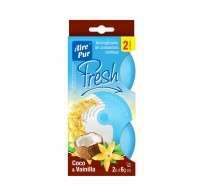 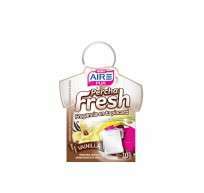 AIRE PUR FRESH X2U.COCO VAINI. 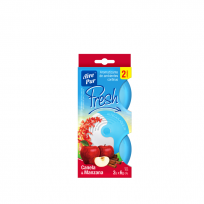 AIRE PUR PLACAR FRESH LAVAN. 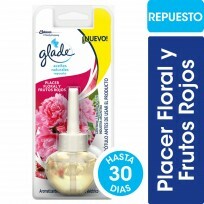 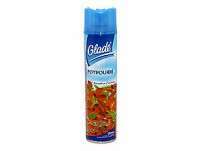 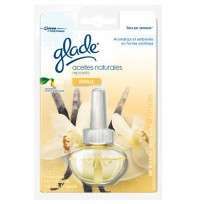 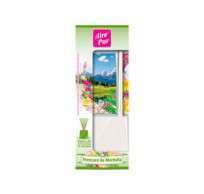 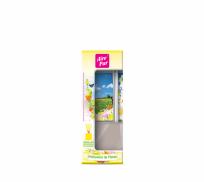 GLADE ACEITES NATURALES PLACER FLORAL Y FRUT. 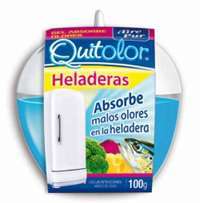 ROJOS RTO. 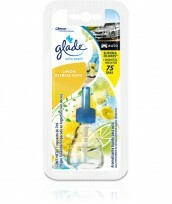 GLADE AUTO SPORT KIT 75D. 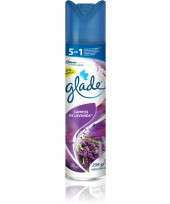 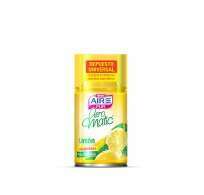 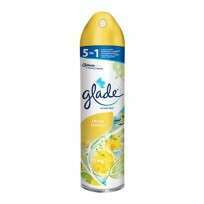 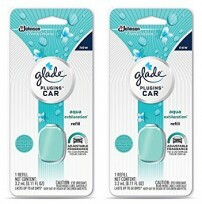 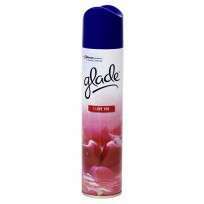 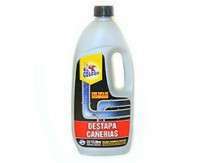 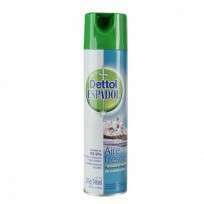 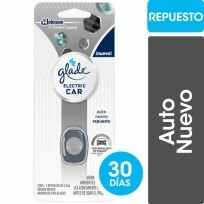 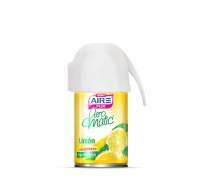 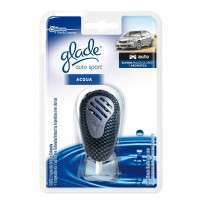 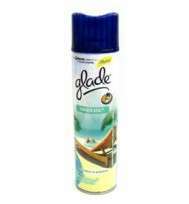 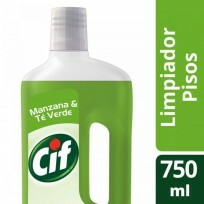 GLADE AUTO SPORT LIMON REFRESCANTE RTO. 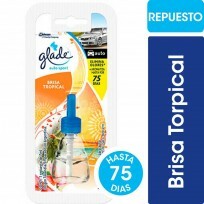 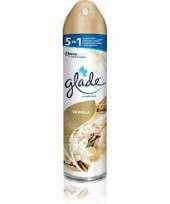 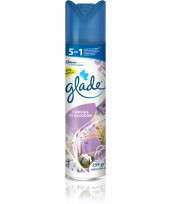 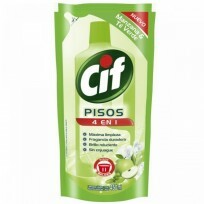 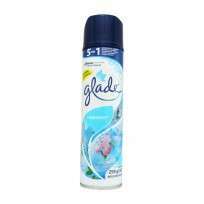 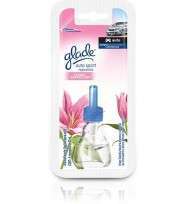 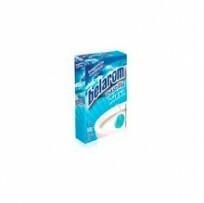 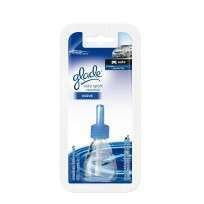 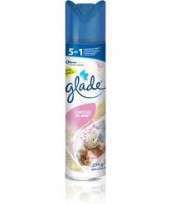 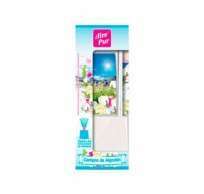 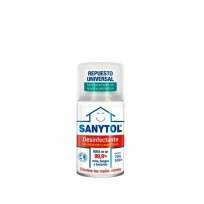 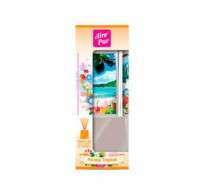 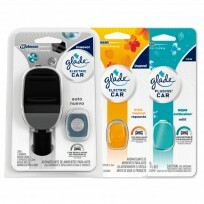 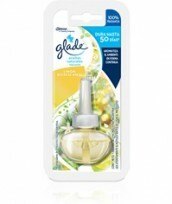 GLADE CANASTA 3EN1 RTO. 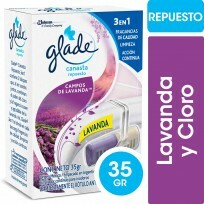 LAVANDA X35G.